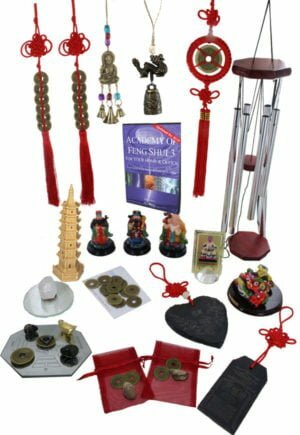 As Master Practitioners and teachers at our Academy of Feng Shui school we have put together a list of authentic and traditional Feng Shui Professional cures and enhancers that we use daily with our clients and other Masters and consultants would also use with their clients. 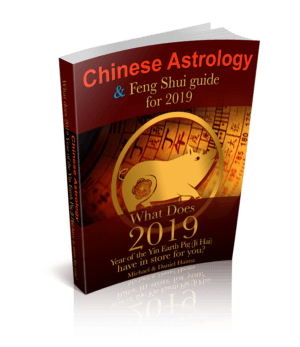 The Feng Shui professional cures on this page are available in small volume orders and there is no required spending limit for slightly reduced prices. 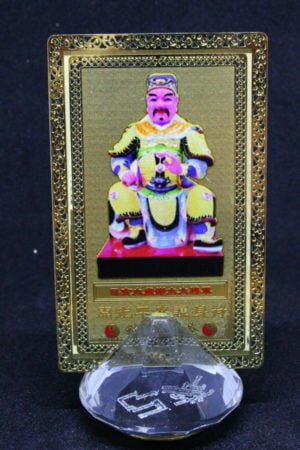 We have decided to offer discounted or wholesale prices for the more popular cures in volume because of their frequent use with our clients. 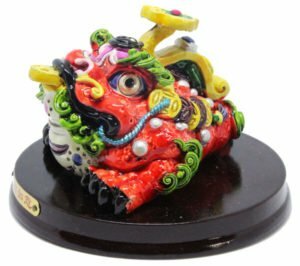 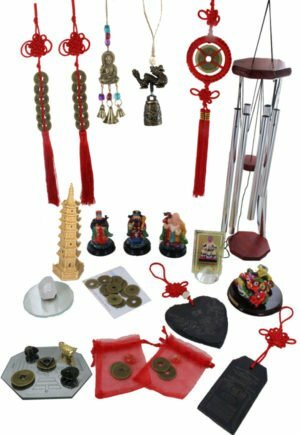 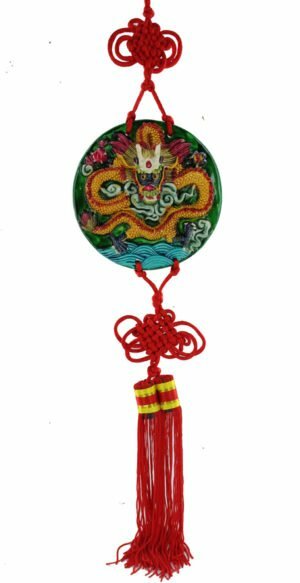 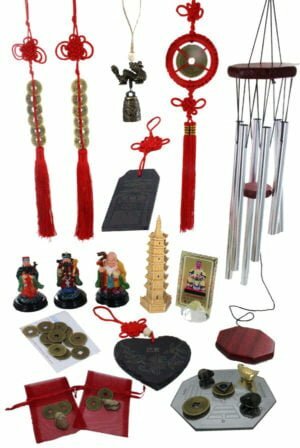 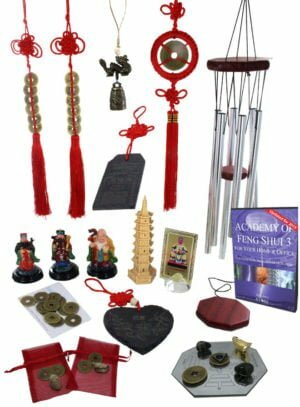 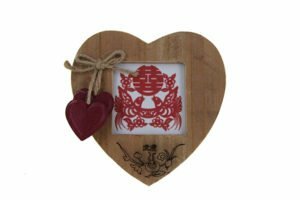 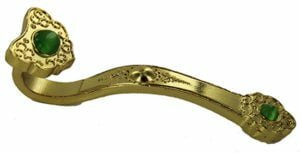 We do not sell gimmicky Feng Shui professional cures and enhancers so you will not find the likes of Feng Shui phone cases or watches on this site and will find traditional and authentic Feng Shui cures. 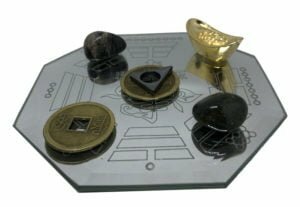 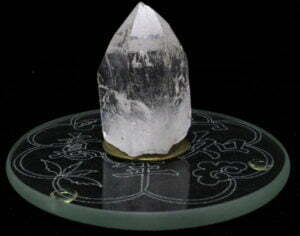 This page is dedicated to other traditional Practitioners, Masters, schools or Feng Shui enthusiasts who only wish to use cures or enhancers that have been proven to get results.